#1 – Get 25% off everything Hydroflask! Use offer code HYDRO-25 in-cart. Offer ends December 3rd! If you don’t a Hydroflask Insulated water bottle you don’t know what you are missing. They keep water cold all day even if left out in the sun and don’t freeze in the winter. They come in tons of different sizes and colors for all of your adventures! 25% off is a great deal so stock up! Arc’teryx is the bomb when it comes to outdoor mountain apparel and the price reflects the top of the line materials and craftsmanship. So… take advance of this great deal to get one Arc’teryx item at 30% for a limited time. 30% off of a $500 jacket is $150! Now that’s what I call savings! # 3 – Save $50 on Aftershokz Trekz Titanium Headshones and Receive Free Shipping. Offer Valid 11/24-11/27. No Code or Coupon Needed. The lightweight and comfortable Trekz Titanium wireless stereo headphones are the safest alternative to traditional sport headphones and earbuds. Bone conduction technology, an open ear design and a suite of convenient features deliver premium music play and crystal clear calling without compromise. Designed with athletes in mind, Trekz Titanium are sweatproof, secure, and will allow you to hear your surroundings – no matter where life takes you. Dave loves these and we have a display of them in the store. Come check them out or buy them online for 79.95 (regularly 129.95). This is a sweet deal! #4 – Take 20-40% All Saxx Underwear. This Includes Boxers, Briefs, and Long John’s. Luxurious Saxx underwear is a favorite for men to wear and women… well, we like them because they look good on and feel soft to the touch. Men swear by the unique pouch like fit that cups the jewels if you know what I’m saying. They are very comfortable to wear. Saxx has fun colors and patterns and enough fits to please everyone. Save now! Amazon seems to have everything and with Prime Membership you have guaranteed quick delivery. Use the link above for Special Cyber Monday deals! Check out our Cyber Monday Email and Sign Up to get on the List so you’re the first to know about these deals in the future! 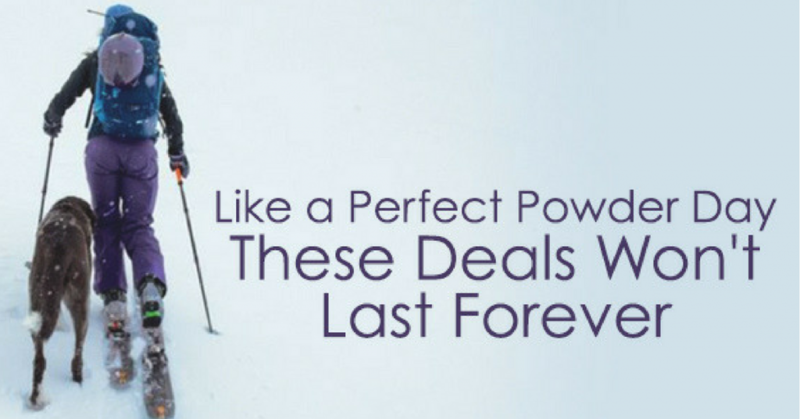 Get the Best Deals of the Season this Weekend! 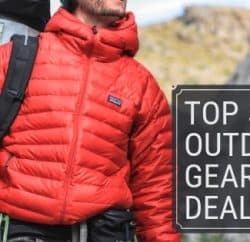 Would you rather spend your valuable time playing outside with friends and family but still want to get great deals on gear and holiday gifts? We hear you! We’re here to help! 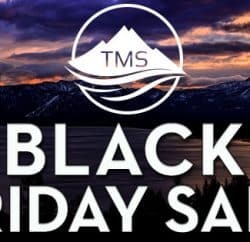 Come shop at Tahoe Mountain Sports this weekend! All past season gear, apparel and footwear is on super sale! The deals start on Friday morning at 10 am and end on Monday at 6 pm. After that everything will be full price until after Christmas so don’t miss out. In case you are wondering… what the heck is the difference between Black Friday, Small Business Saturday and Cyber Monday? Here’s the answer. Black Friday will have the best selection. As a small business we don’t buy 10 of something, we buy one. If you want a certain size, style or color it’s best to shop on this day. 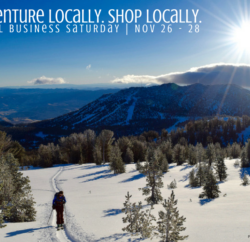 Small Business Saturday will have the same deals along with Epic Bar and Clif Shot Block tastings. Show your support by shopping local on Saturday and know that your money goes back into the community. Or shop Patagonia with this link http://bit.ly/2zR7DTp . Last year they donated $10 million dollars to environmental organizations and by using our affiliate link you’ll be supporting their environmental advocacy and our small business. So that’s the deal and we hope you’ll stop by this weekend… after your Thanksgiving feast and after you spend quality time with friends and family. 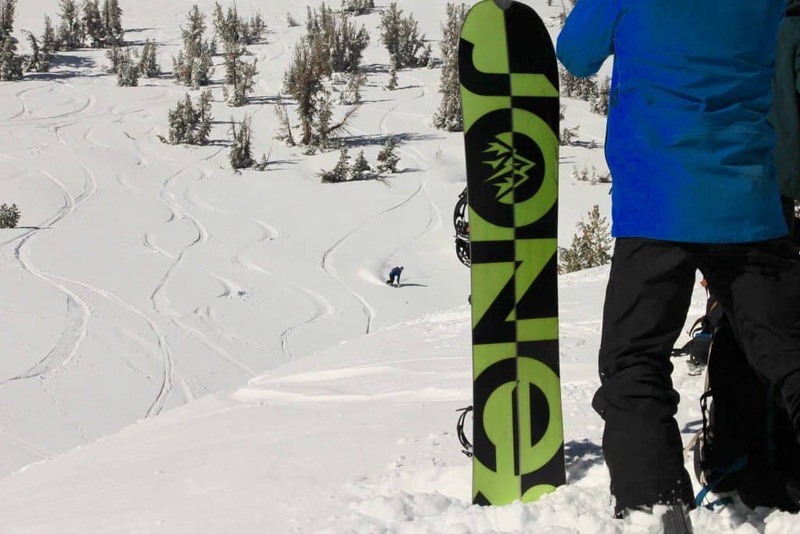 Happy Thanksgiving from all of us at Tahoe Mountain Sports! 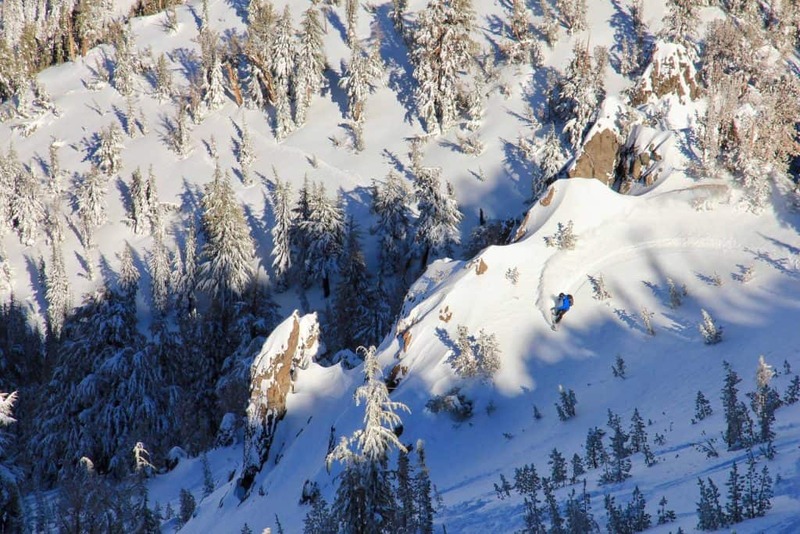 And if you haven’t been out to play in the snow yet, conditions are GREAT for early season. 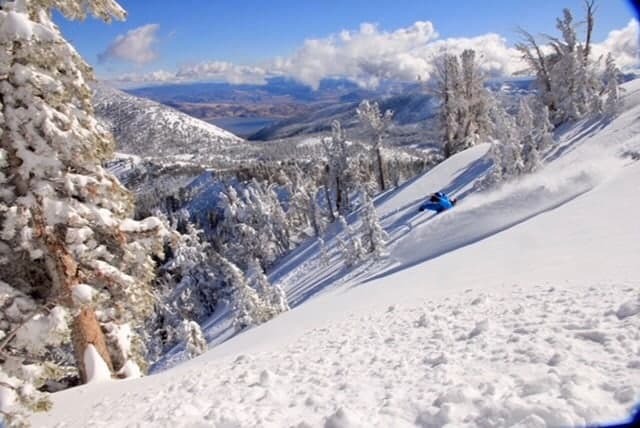 Come in and get information on best places to go and current conditions.